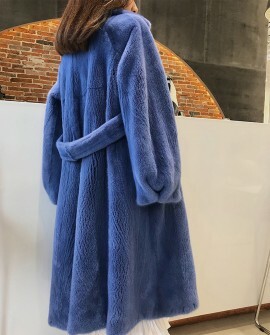 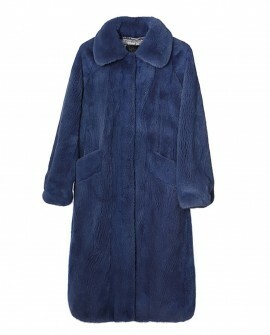 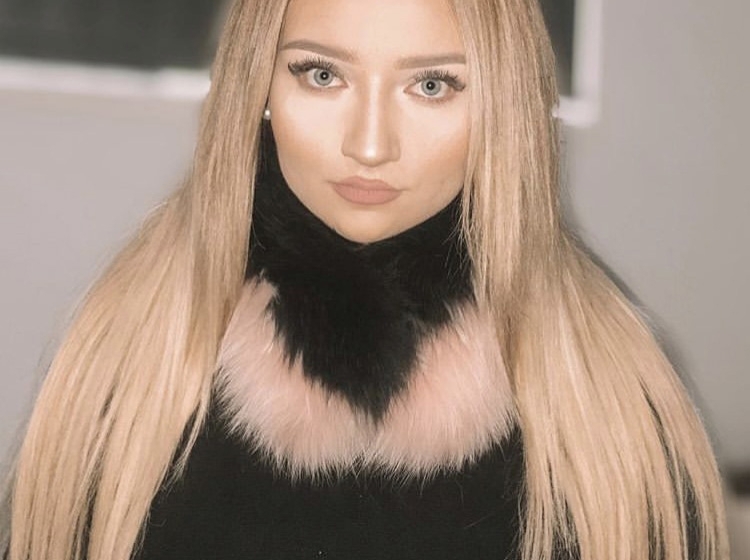 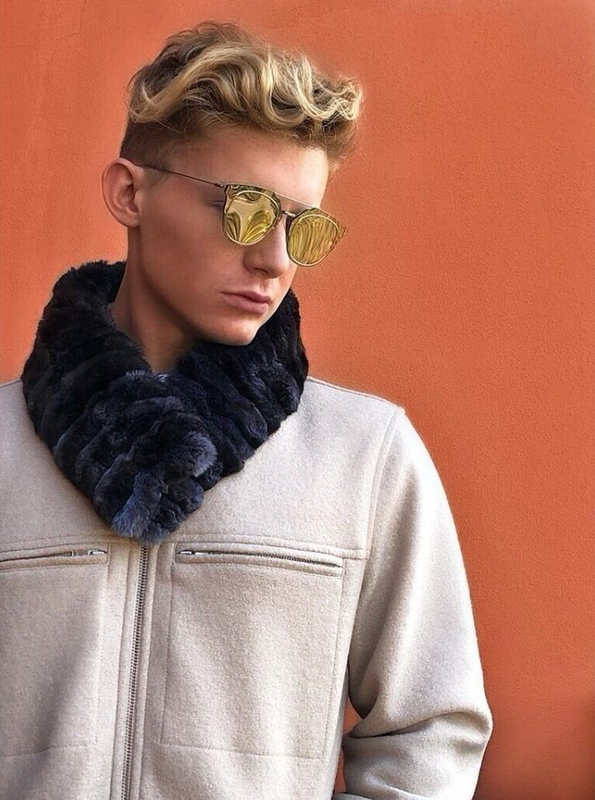 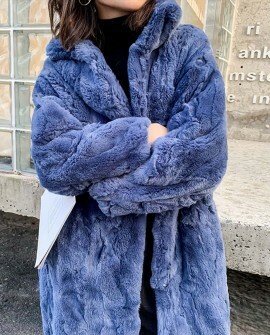 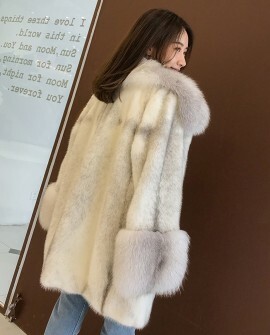 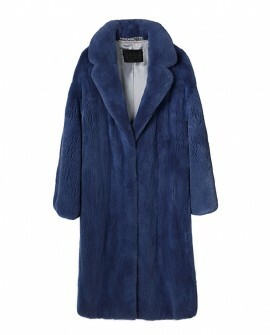 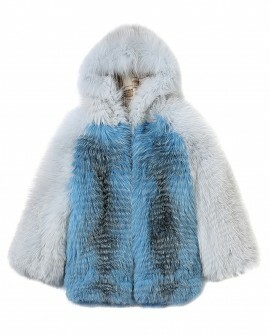 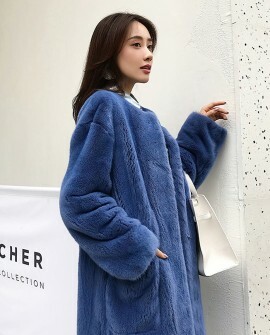 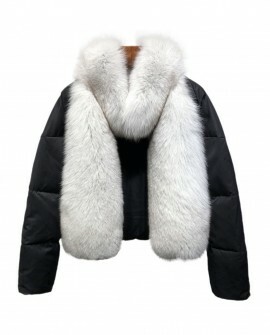 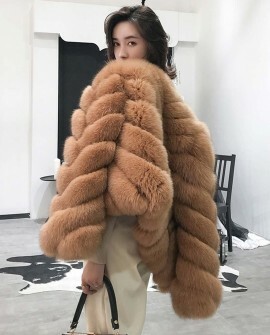 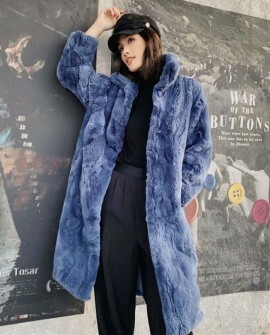 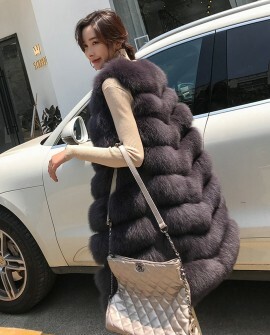 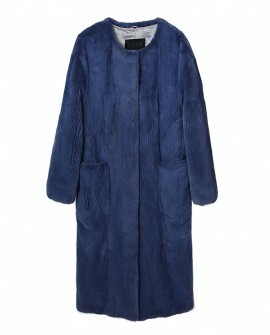 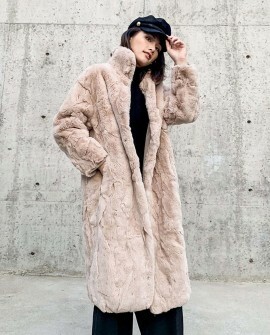 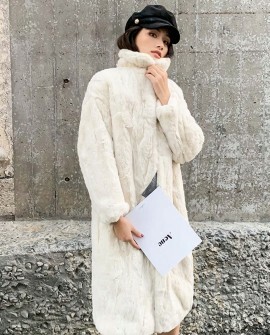 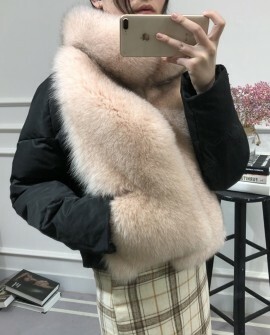 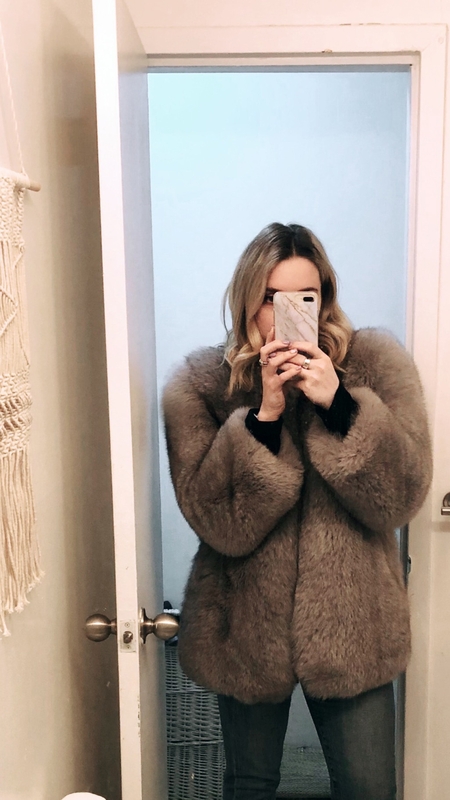 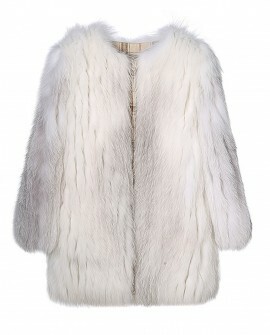 Fur is generally thought to have been among the first materials used by humankind for clothing and bodily decoration, and have remained popular over the ages because of their warmth, durability, and their status symbol. 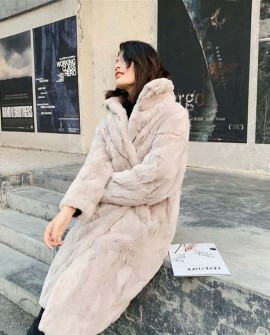 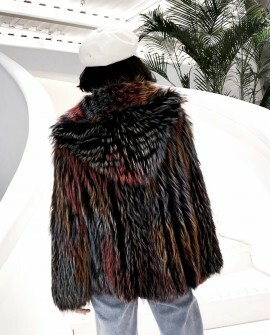 In European societies luxury furs became associated with social stratification. 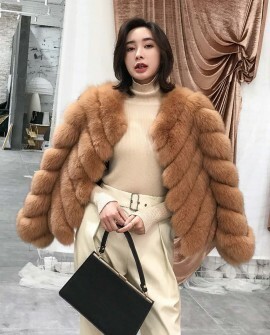 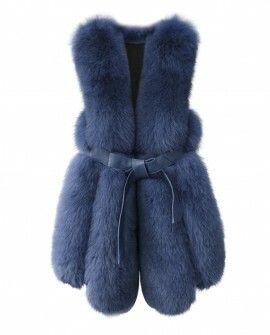 In the last two centuries, the growing middle classes in Western Europe and in North America have developed a love for fashion furs as a way of expressing their social status, or to give themselves an ultra-modern look. 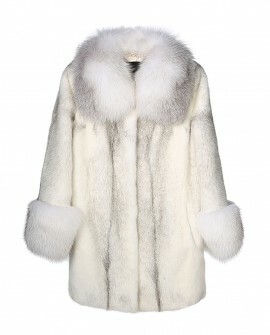 For many women in postwar Britain a fur coat represented the height of luxury, the ultimate object of desire. 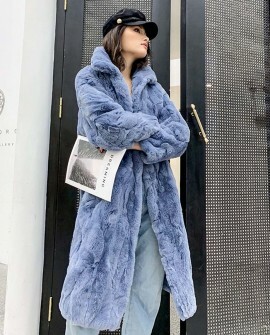 In popular culture the ambition to own a fur coat became a defining quality of femininity, tantamount to a secondary sexual characteristic.